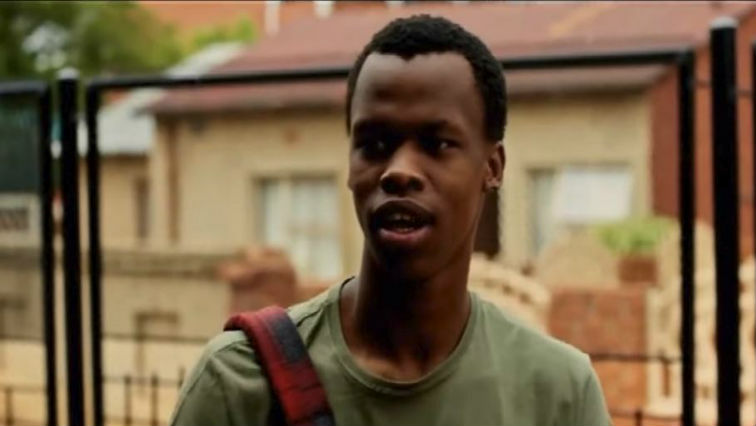 Sibusiso Khwinana, the lead actor in the locally produced comedy film, Matwetwe will be laid to rest in Soshanguve north of Pretoria on Saturday. The 25-year-old popular actor was killed last Friday night during a robbery. He was stabbed to death in Arcadia and his cellphone stolen. Khwinana played the role of Lefa in the popular film. He will be laid to rest at the Zandfontein cemetery outside the capital. During his memorial service on Thursday, Producer of the comedy film Matwetwe, Kagiso Lediga described Khwinana as one of the best film actors to come out of this country. Lediga says the highly talented Khwinana was a natural. – Additional Reporting by Neo Makwitting. The post Khwinana to be laid to rest in Pretoria appeared first on SABC News – Breaking news, special reports, world, business, sport coverage of all South African current events. Africa's news leader..